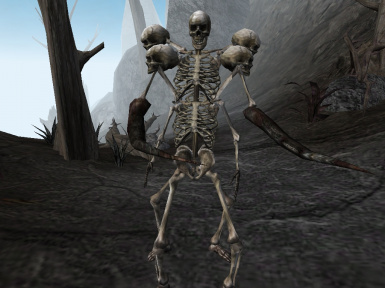 This mod takes several community resources as well as my own work and adds eight new types of monsters as summonable creatures. 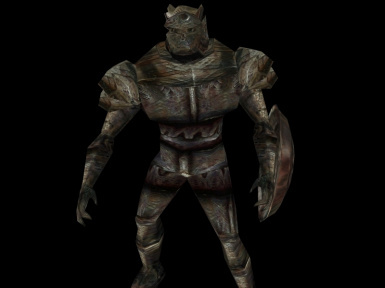 Air Atronach: Mentioned in lore but not included in Morrowind. Watch out for their burden spell! 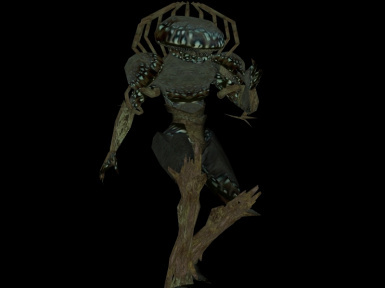 Bone Golem: This fleshless undead golem will directly damage your health with it's Deathbloom spell. 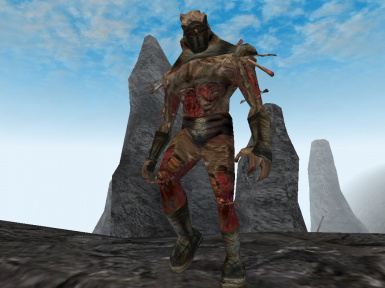 Flesh Atronach: The equivilant of a Poison Atronach, this daedra was featured in Oblivion SI. 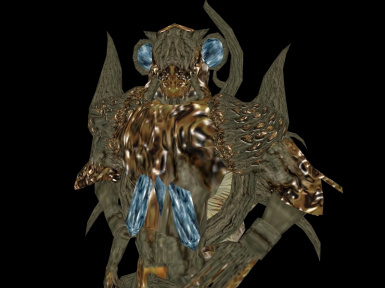 Telvanni Myconid: Created from the minds of powerful wizards, these creatures are a formiddable foe. 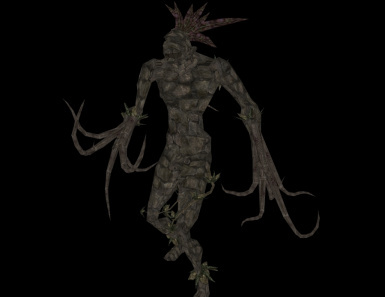 Ash Golem: The Ash Golem is often summoned by powerful Mabrigash to ward off unwanted attention. 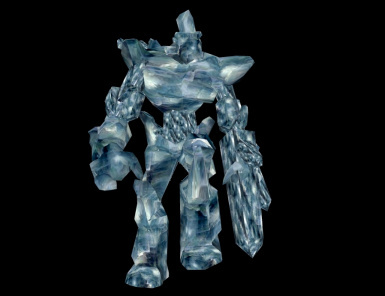 Crystal Golem: This animated mass of wizard crystal is a foe to be reckoned with. Go to Mona's Spell Boutique, just outside the front gates of Tel Branora to buy some Summoning spells.